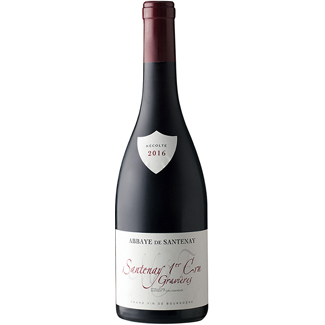 One of the twelve 1er Crus in Santenay, Les Gravieres is considered the top or one of the top climats within the appellation. This plot is located at the Northern end of the vineyard right next to Clos Tavannes, Les Gravieres has a steep slope and is noted for having grey clay soil which helps to keep vines from getting too stressed during drought. The elegant nose gives up dark scents of ripe and wonderfully layered black cherry, plum, violet and warm earth. There are appealing spice hints on the rich and solidly concentrated flavors that possess excellent volume while delivering fine length on the more generous if less precise finish. This is very much worth considering. 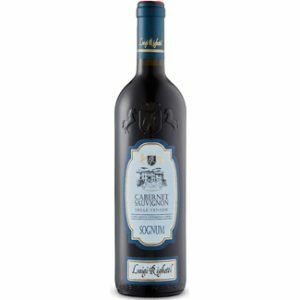 Pair with slow-cooked dishes like braised veal or beef, to which its tannins will lend structure without being aggressive. Glazed or caramelized poultry in the Asian style would also work well, as would gourmet hamburgers. Light garnet colour with a very perfumed nose of black cherry, stewed strawberries, roses, black licorice and a hint of cedar. 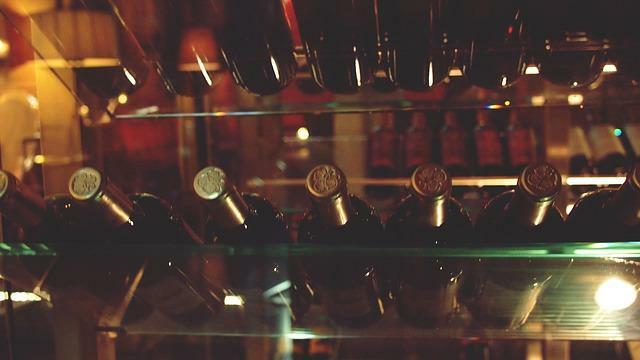 The palate is dry, medium bodied with firm tannins and well-balanced acidity. The finish is quite long with lingering notes of black licorice.